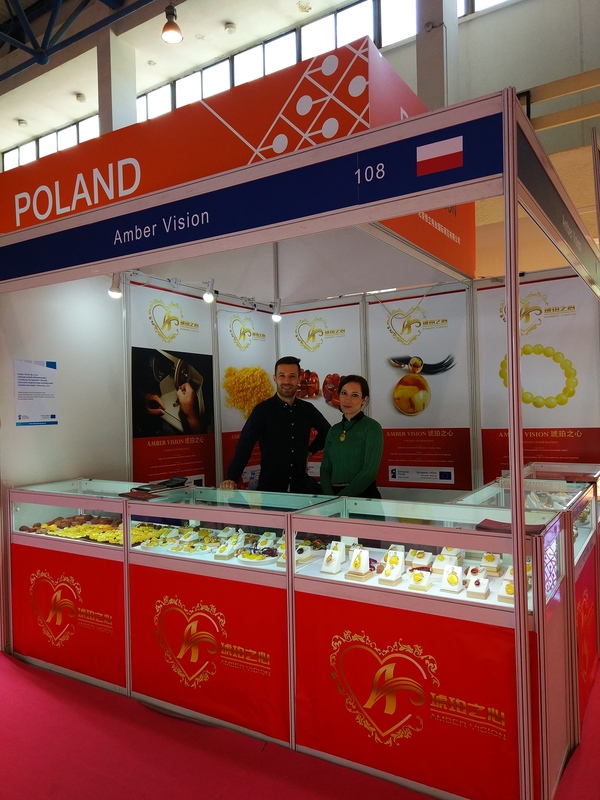 We are happy to announce that Amber Vision Sp. z o.o. 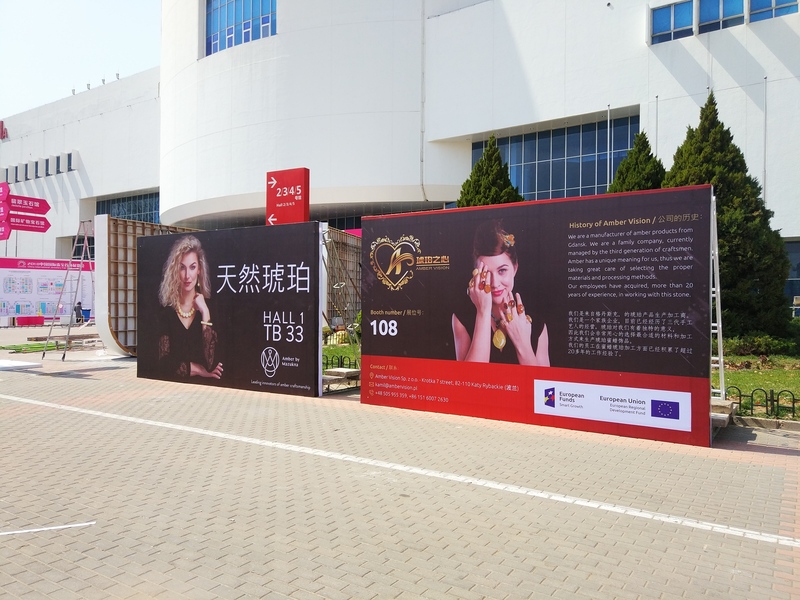 visited 13-16.04.2018 Beijing International Jewellery & Gem Fair. 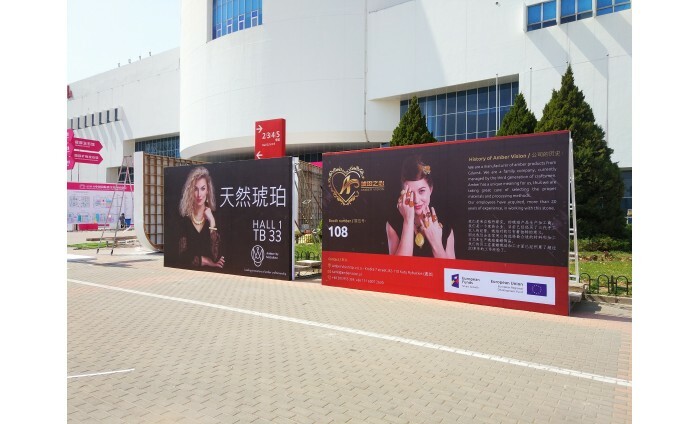 Our visit there was a great success which proves that the quality of our amber products is on the highest level.